Integrity. Quality. Attention to Detail. 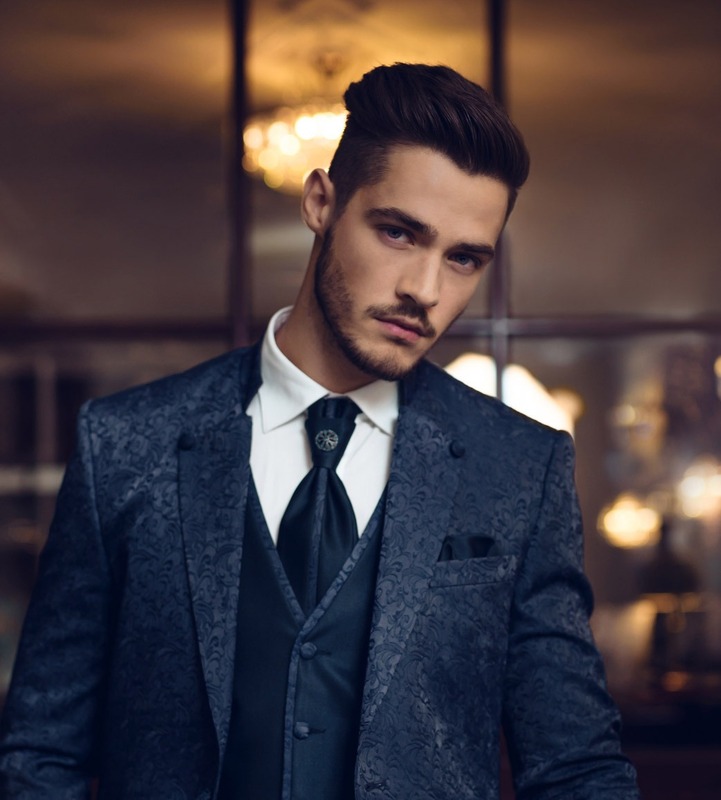 Matthews Custom Clothing: Encompasses the finest in custom made men’s clothing with unique and distinctive character. We create quality garments to your exact measurements and specifications, allowing you to personalize with our extensive set of options. Tailoring only with the finest fabrics from the worlds most renowned mills. With over 33 years of experience we are positive that you will be impressed with our professional service. We have been providing the best in personal style to the best CEO’s, Attorneys, Stockbrokers, Athletes and Celebrities living in the Dallas, Fort Worth, Tyler, Houston and Los Angeles cities. We offer exceptional personalized service and always look forward to fulfilling all of your tailoring needs. Shopping for clothing can be time consuming and frustrating, but we have eliminated that by coming to your office or home. Once you have made your decision on garments and accessories and all the measurements have been taken allow 4-6 weeks for delivery. Our reputation for fit and quality cannot be matched. Matthew's Custom Clothing has been built on integrity, quality and attention to detail. With our personalized service we are sure to find the perfect fit for you. We offer the best in fabrics and styles to create the perfect fit for your taste. We are so grateful for all the success we have provided to our many satisfied clients. We come to you! Get measured in the comfort of your own environment. All garments are Made in the USA. Over 450 of the finest custom shirting fabrics for your selection. Over 172 suiting styles to customize. © 2019 Matthew's Custom Clothing & Instabuild. All rights reserved.